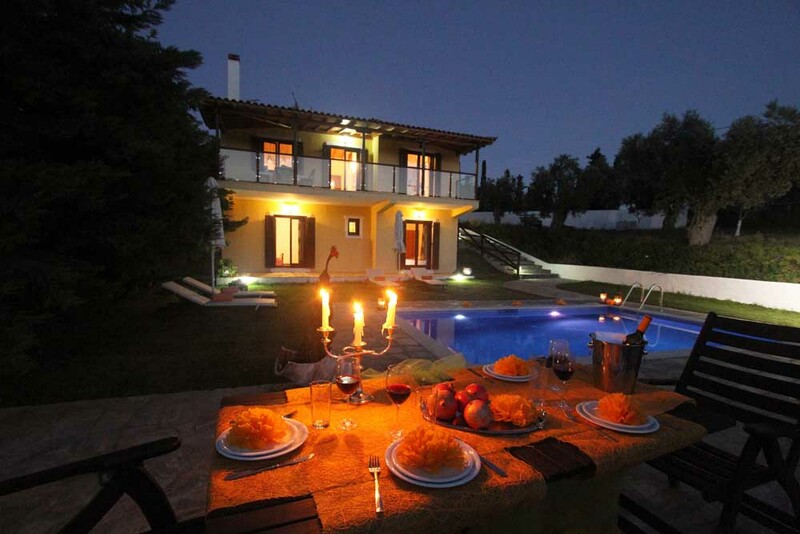 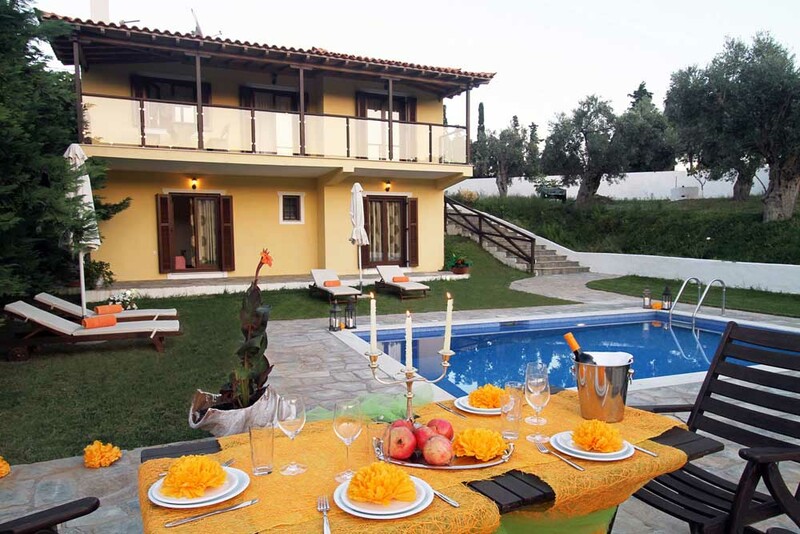 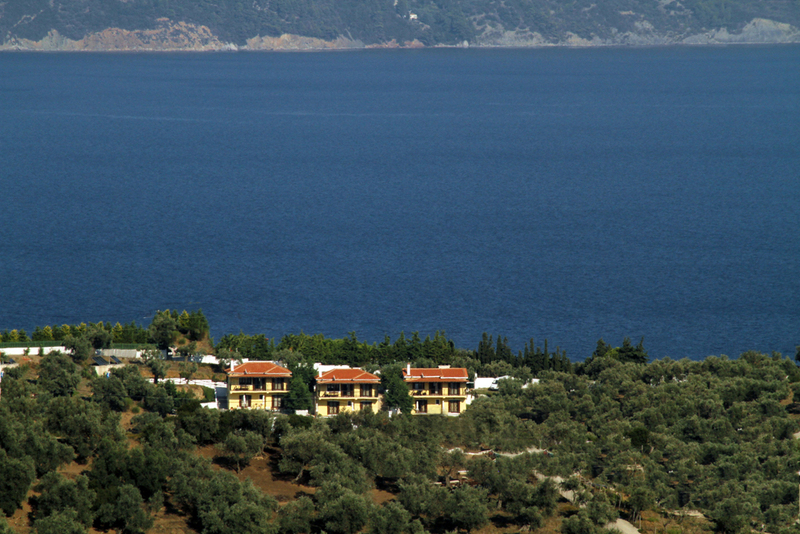 On the island of Skiathos, in a beautiful area near Kalivia, are located three new luxury villas, the Four Season Villas. 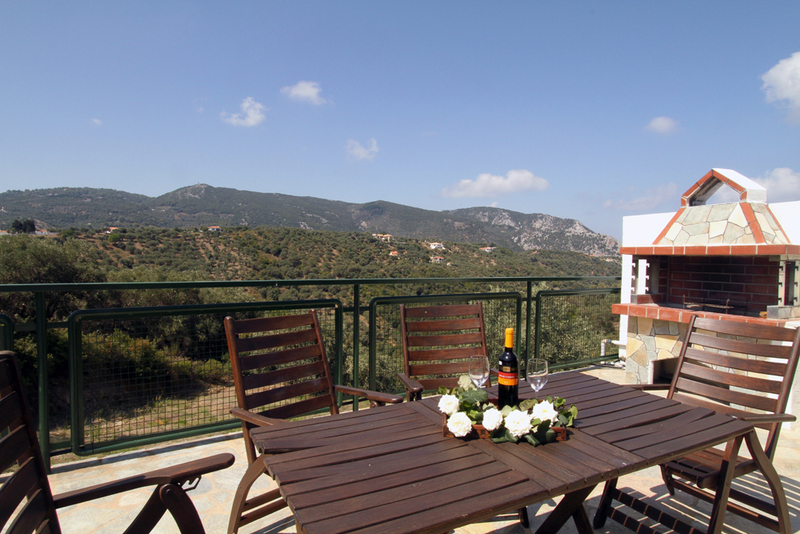 This northern part of the island has a special beauty, the weather is always warm and you can enjoy the cool breeze and the relaxing view of the mountain, the olive trees and vineyards. 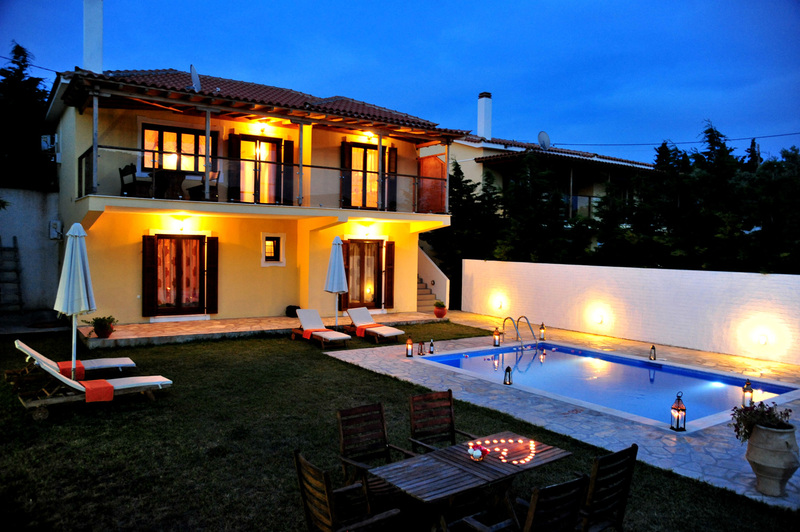 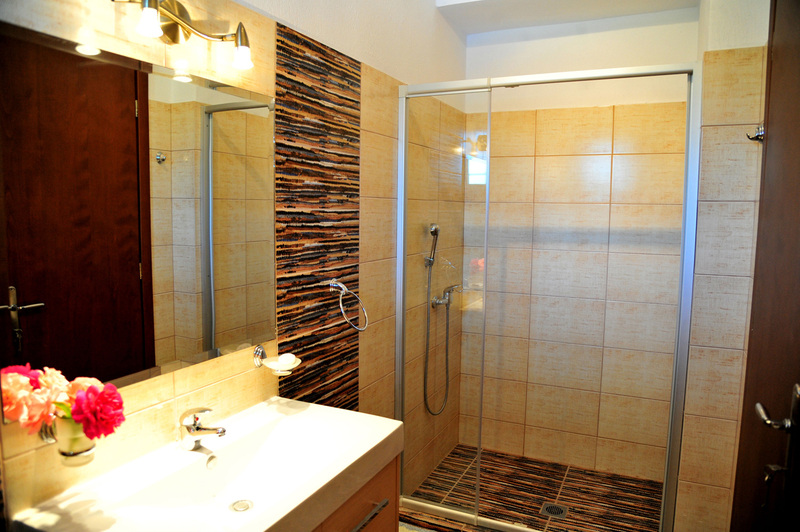 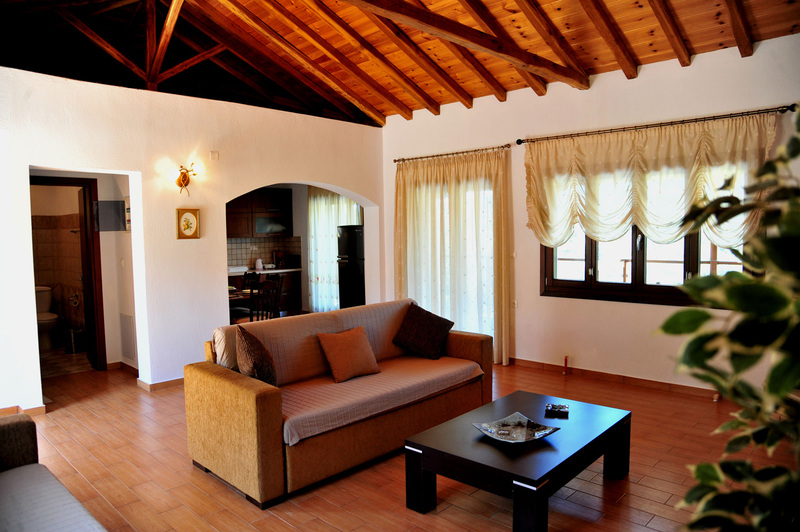 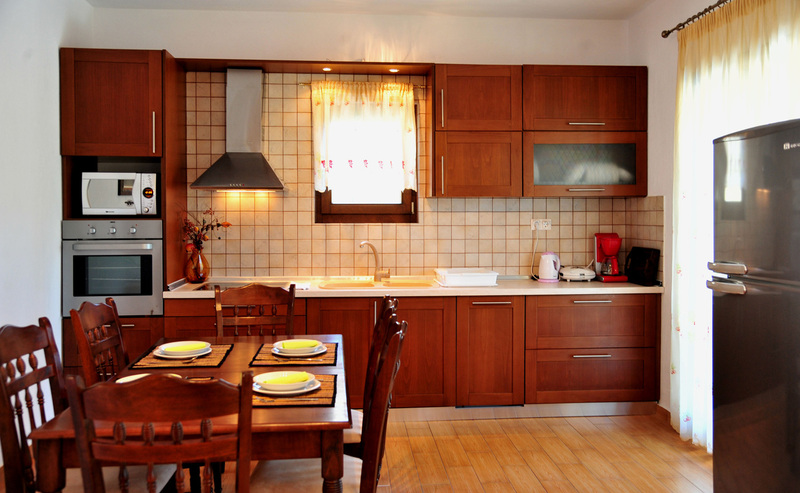 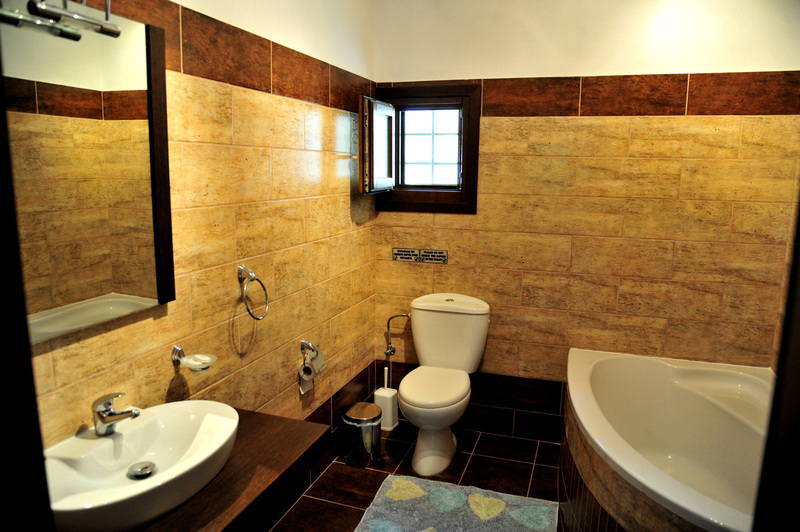 The villas, which are in a convenient arrangement, are nicely decorated and have got a modern style. 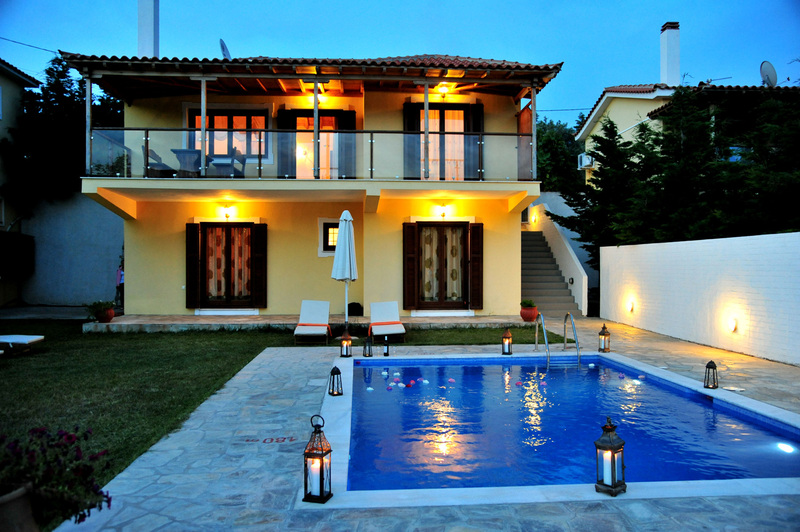 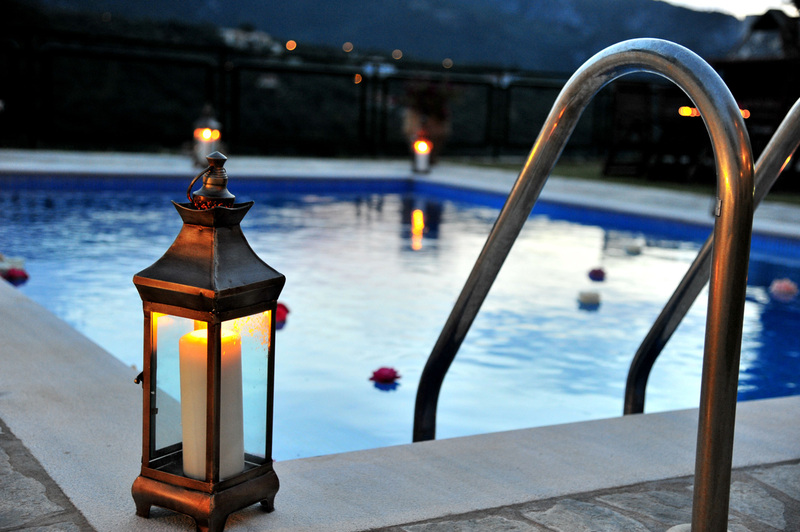 Each villa has got its own garden and a private swimming pool.